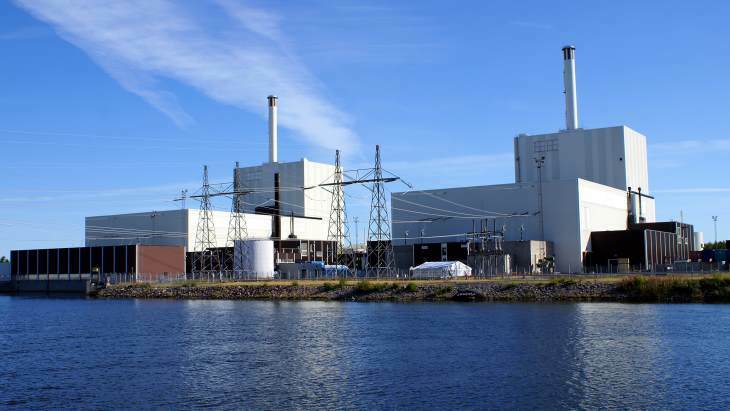 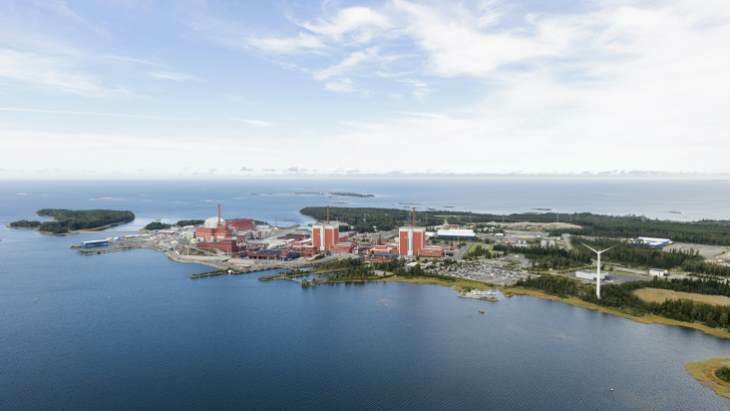 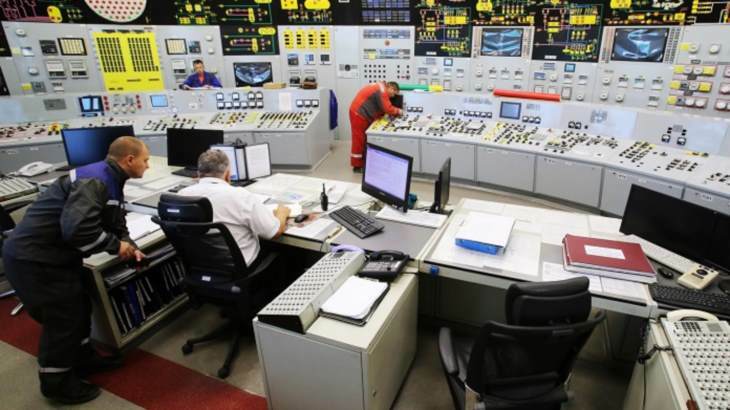 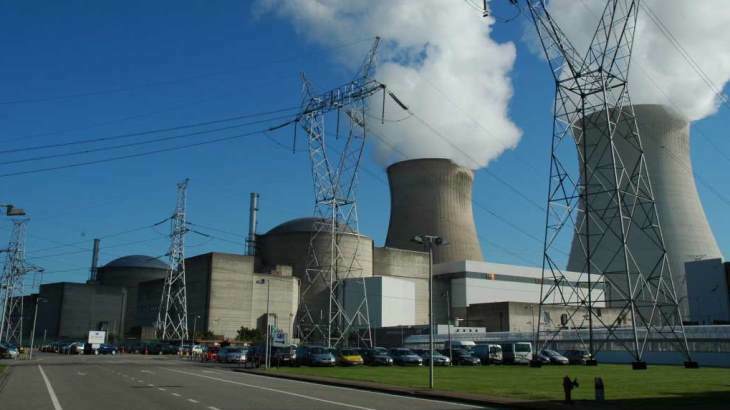 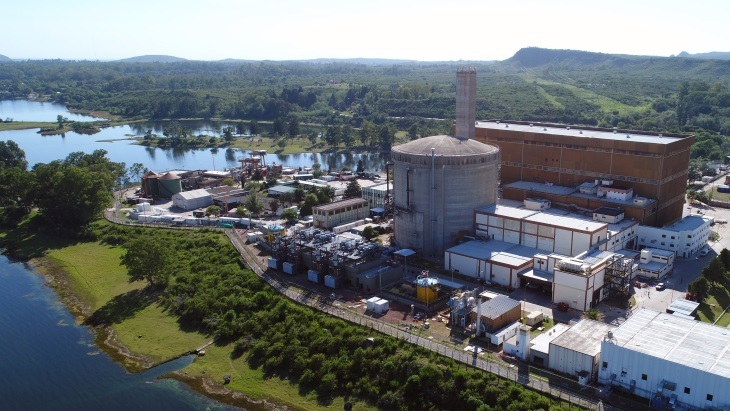 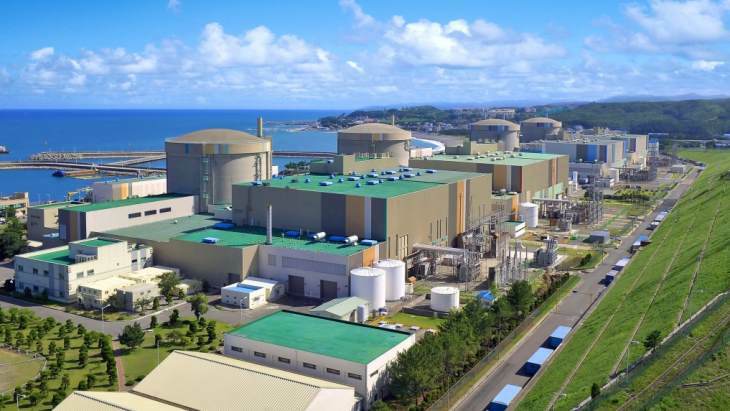 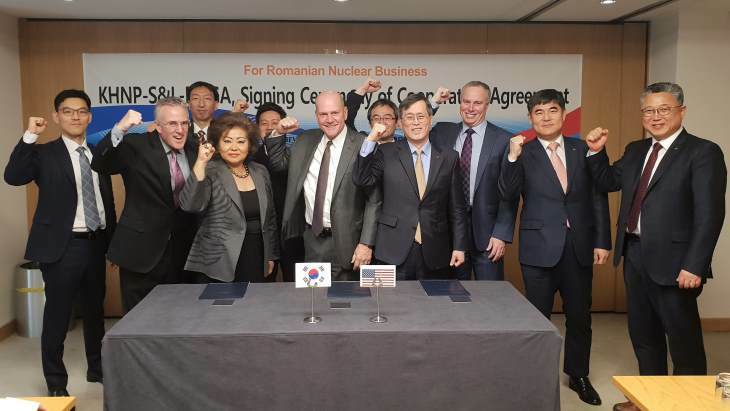 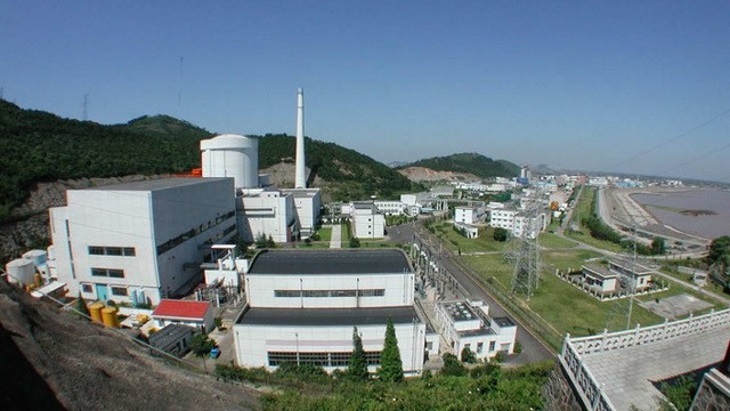 Korea Hydro & Nuclear Power has signed an agreement with USA-based engineering firm Sargent & Lundy to collaborate on a planned modernisation project at Romania's Cernavoda nuclear power plant. 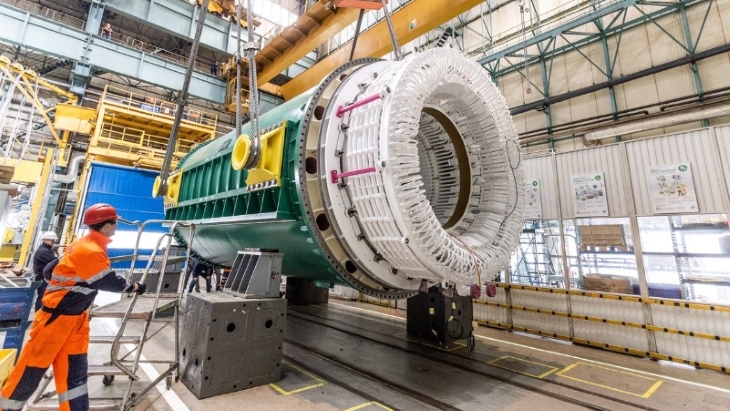 Loading of nuclear fuel into unit 4 of the Novovoronezh nuclear power plant in Russia has been completed. 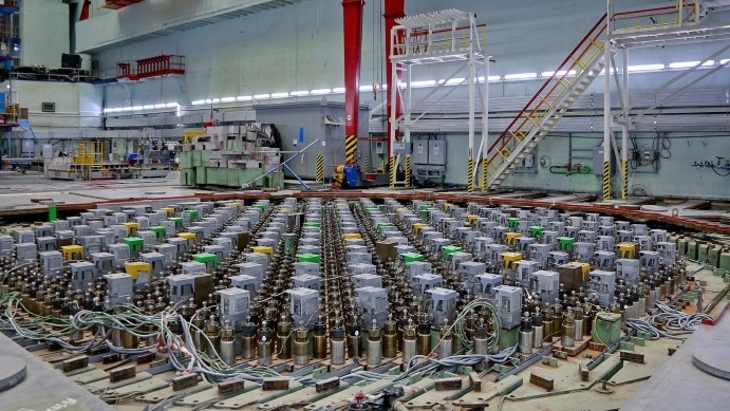 The procedure is part of large-scale modernisation work on the VVER-440 reactor.